Sign up for insider tips and inspiration for your trip to Wien. 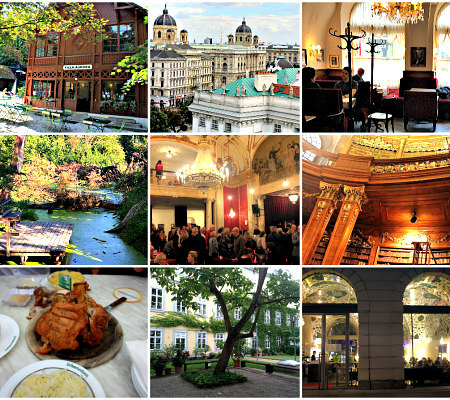 Every few weeks, I will suggest some handpicked extras that will make Vienna that bit more special during your stay. FREE GIFT: Vienna Unwrapped's Insider Shopping Guide '35 Things To Buy In Vienna'. You can start online shopping right after download, and go through the offline shop directory. And don't worry, I will never pass on your contact details to any third parties without your express written consent. You can change your mind at any time by clicking the unsubscribe link in the footer of any email you receive from us, or by contacting us at barbara.cacao@vienna-unwrapped.com. We will treat your information with respect. For more information about our privacy practices please visit our website. By clicking below, you agree that we may process your information in accordance with these terms.